First Bus have announced improvements to bus services through the Stirling area. – Direct services to Stirling Care Village / Community Hospital. – Improvements on Stirling University Link. – Additional links to University from the Hillfoots. – Extended 54 service to provide direct link between Cowie and Community Hospital. – Additional evening journey on the 51 service route from Cowie to Stirling city centre. “Firstly, I’d like to congratulate Cowie Community Council on mounting an effective campaign in order to improve the level of bus service that the village receives. 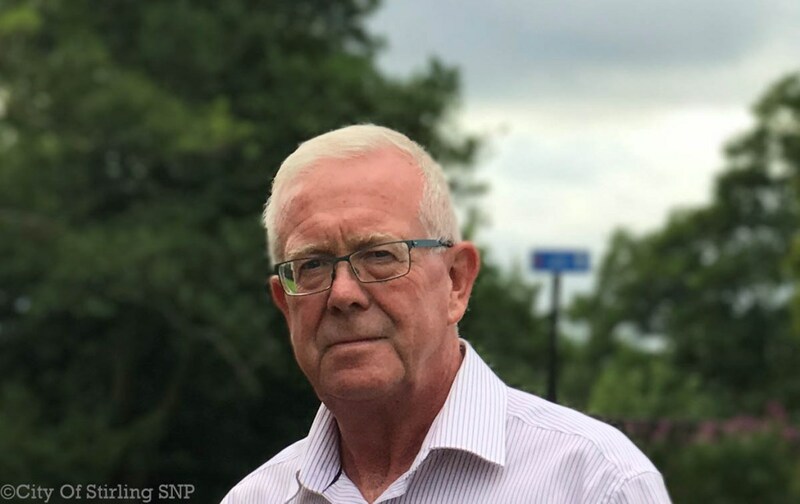 “On behalf of local residents who had contacted me, I wrote to First Bus to raise my concerns about access to the Hospital and to Stirling city centre. 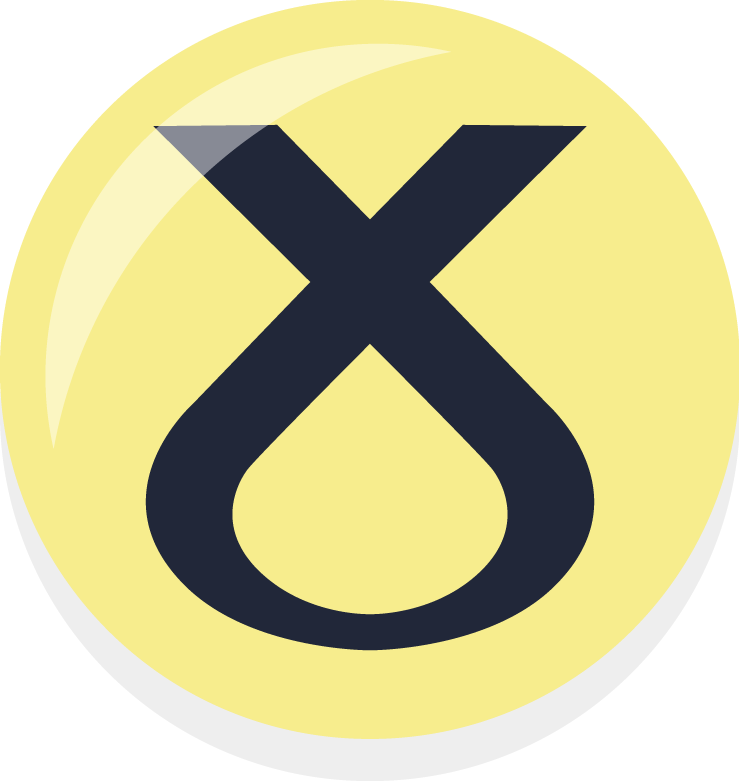 “I am pleased that First Bus have considered these concerns and have implemented changes to existing services to ensure that residents in Cowie have better direct routes to the Hospital and the city centre.